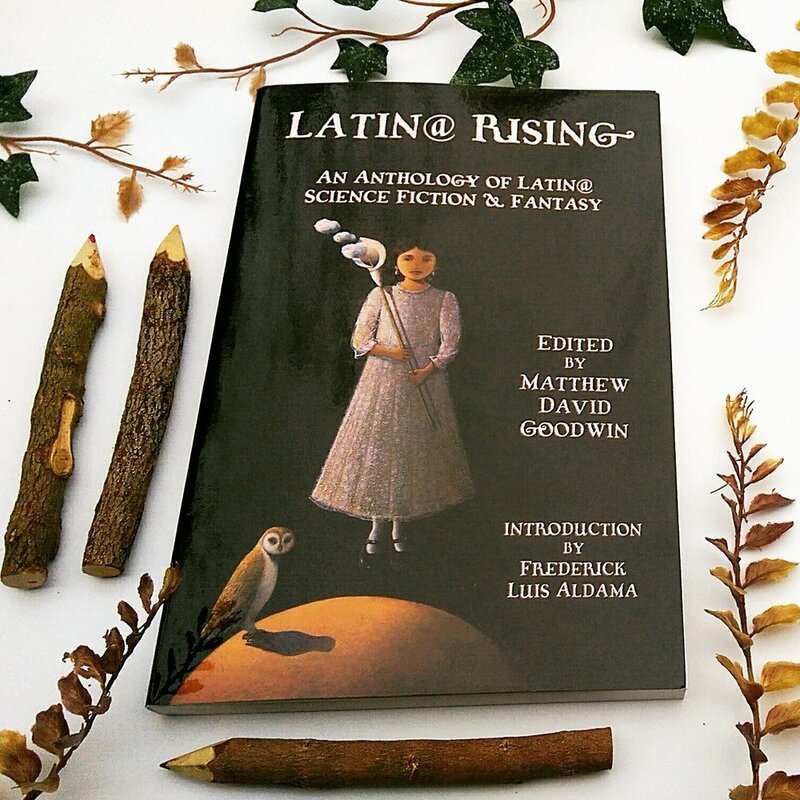 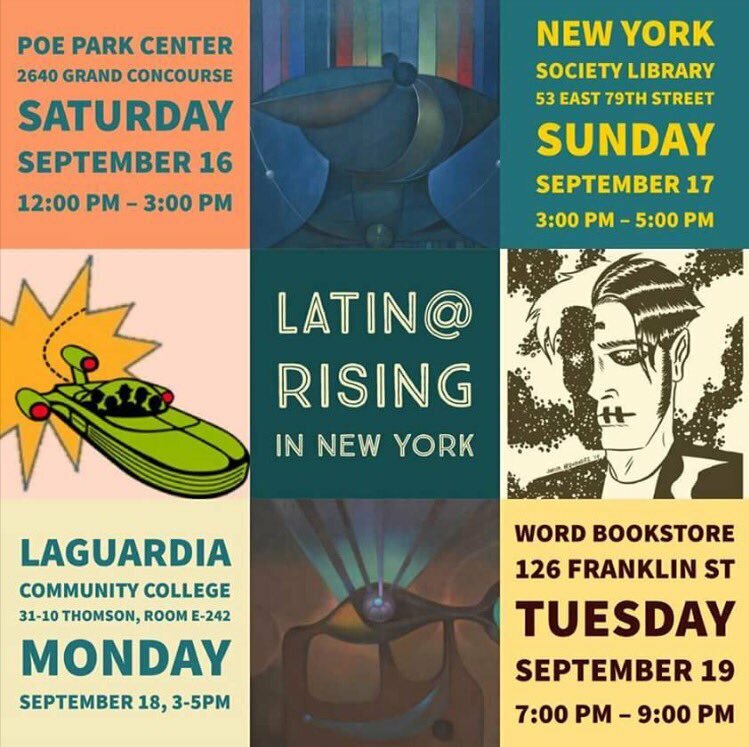 Latin@ Rising: An Anthology of Latin@ Science Fiction and Fantasy is the first anthology to bring together U.S. Latinx authors who are working in science fiction, fantasy, and other speculative genres. 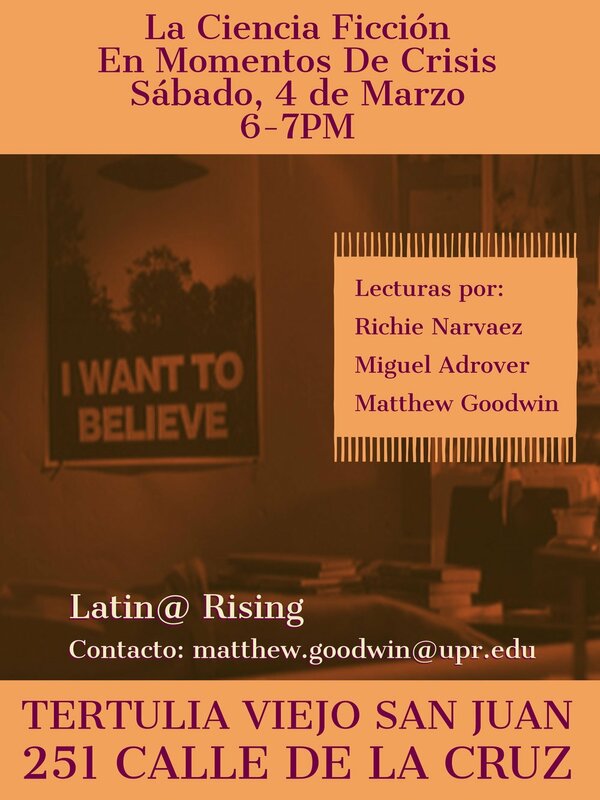 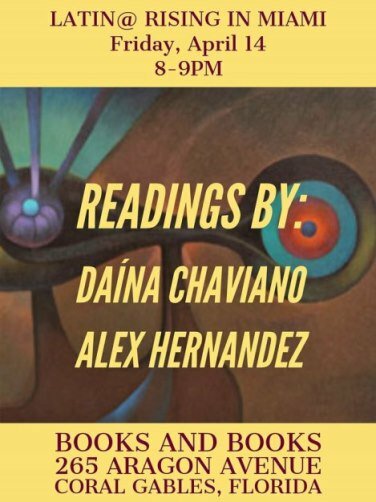 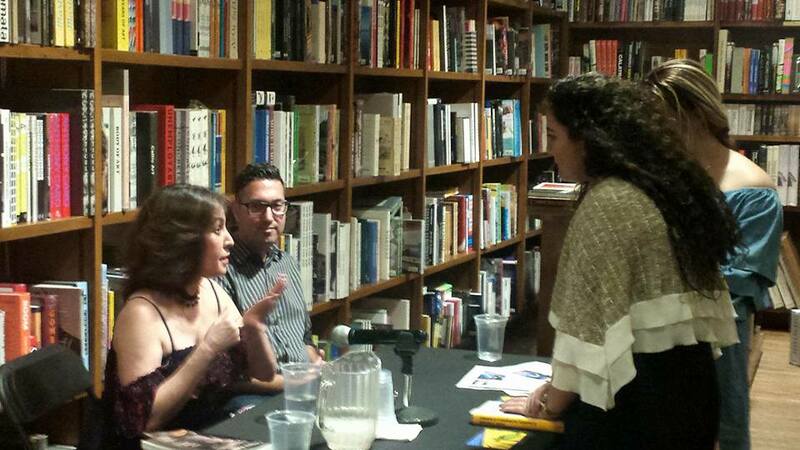 Some of our book readings include: AWP 2017 and 2018, Books and Books in Coral Gables, University of Puerto Rico in Cayey, Libreria la Tertulia in San Juan, New York Society Library, Poe Park Center, LaGuardia Community College, and Word Bookstore in Brooklyn. 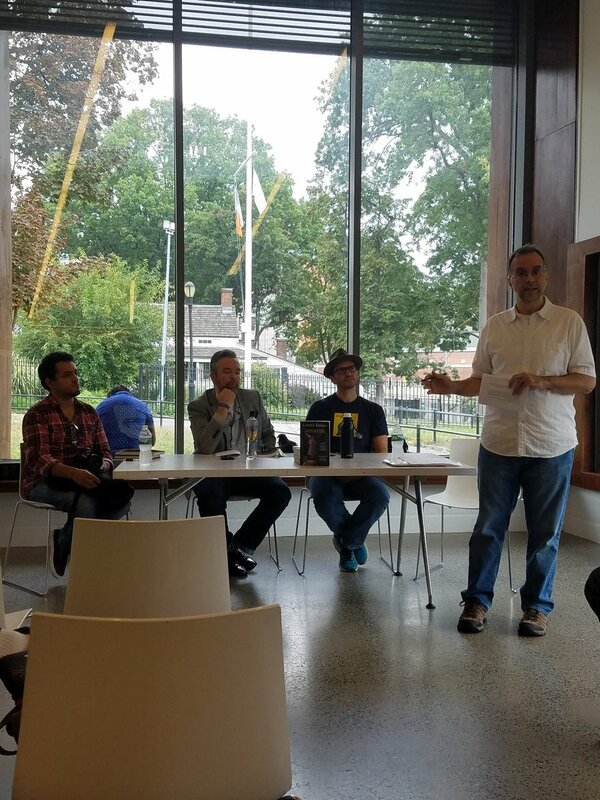 We received a Diverse Writers Grant from the Speculative Fiction Foundation and our Kickstarter Campaign was successful!